"What a week!" 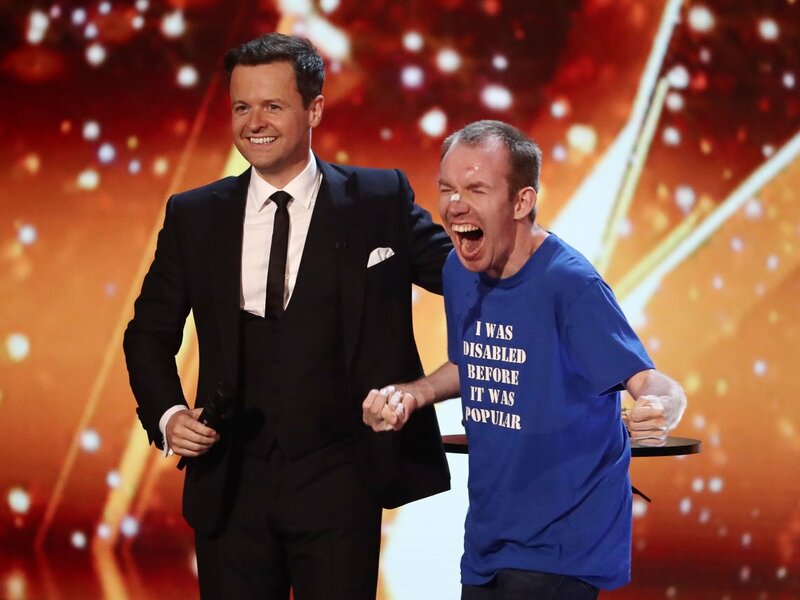 Dec tweeted the morning after the incredible BGT Live Finale. "Well done to all the acts and huge congrats Lost Voice Guy, a worthy winner." And here it is... relive the moment Lost Voice Guy won!